Alan George was born on August 23rd in the town of Eneshki in Iraq. 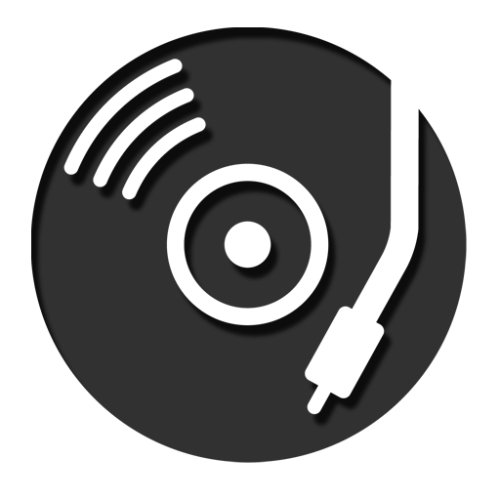 Music is the very breath that Alan breathes, due to the strong music tradition inherited from his musical family.His voice developed at an early age, as he marked the first step toward his destiny as a singer, through singing to his family and friends. Alan expressed his passion for singing in the two languages he grew up with; his mother tongue Soréth and Arabic. In 1991, Alan left to Syria with his family due to the extremely harsh conditions of the Gulf war and managed to migrate to Holland six years later. As a Dutch citizen he began to learn the Dutch language and adapt to his new home. He studied English and Dutch for two years and completed his secondary school successfully. In 2003 he witnessed the light at the end of this tunnel as he proudly graduated from college with a degree in Information Communication Technology. While managing to finish his studies and becoming accustomed to the new way of life, he continued his hard work toward his dream to become a well known singer, for his country and his people throughout the world. Alan's voice reached many countries and soothed many hearts.In 2005 Alan traveled to Tunisia and made his appearance in the famous show known as "Super Star". In 2006, he was invited by Ishtar TV to conduct a live interview. Alan starred in this show on many occasions and in many celebrations. Thereby, his talent reached many hearts until his star began to shine even brighter as he began to sing for his wounded homeland Iraq. 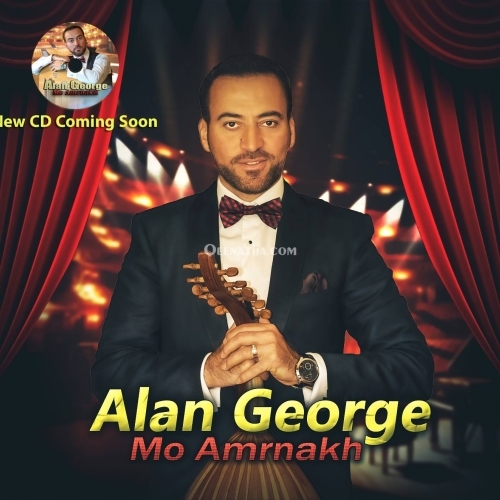 Alan George touched many Iraqi hearts in his debut video clip "Nazef al Iraq" which was filmed in Arbil and Ankawa and broadcasted in Iraqi satellite channels, radio stations and websites. Alan’s fans describe Alan as “The Ambassador of The Iraqi Heart” because of Nazef al-Iraq song, which illustrated the pain and suffering of the Iraqi people. Nazef al-Iraq was a courageous call for prayer to help Iraq. After representing the hardships of his country through this song he began to work with Iraqi musicians and recording his debut CD in Canada, USA and Holland. The CD is out now, for more information: http://www.youtube.com/eneshky. Alan’s outstanding performance was prominent in the Iraqi Night party on Feburuary 19th 2010, with the Iraqi singer Majid Almohandis.On April 18th 2010, Music Panorama presented Alan George, Baidar Al-Basri in a distinguished concert dedicated to Iraqi traditional music in Arabic and Assyrian. Alan George preformed in Assyrian and Arabic, echoing in harmony the beauty of Iraq. 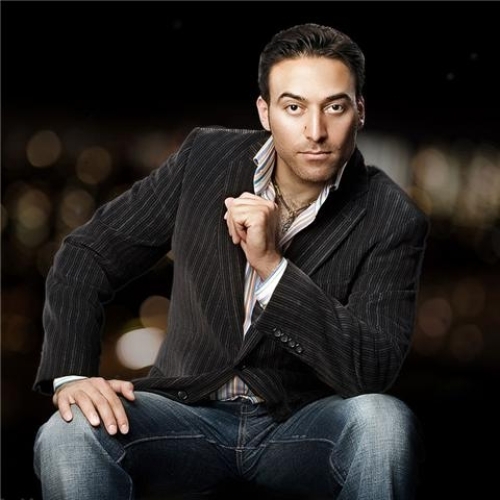 Alan George is the only Assyrian Chaldean singer honored to represent his people in such a prominent event. Currently Alan George is warmly invited in many countries such as United States, England, Scotland, France, Sweden, Denmark, Germany, Luxemburg, Belgium and Holland as well as Iraq and Lebanon in the Middle East amongst many others.